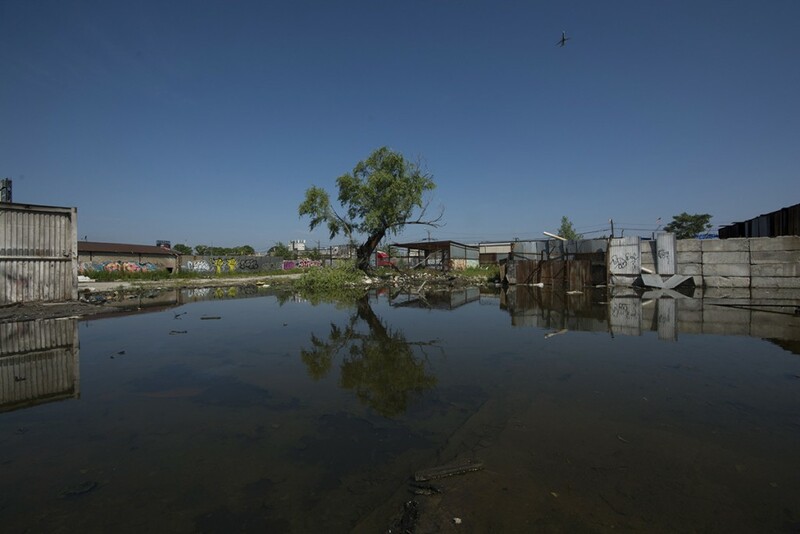 On July 2nd, 2016, Chance Ecologies launched its six-week-long Studio In The Park residency, moving into a mobile studio space located outside the Queens Museum in Flushing Meadows Corona Park to begin work on Chance Ecologies: Flushing River. 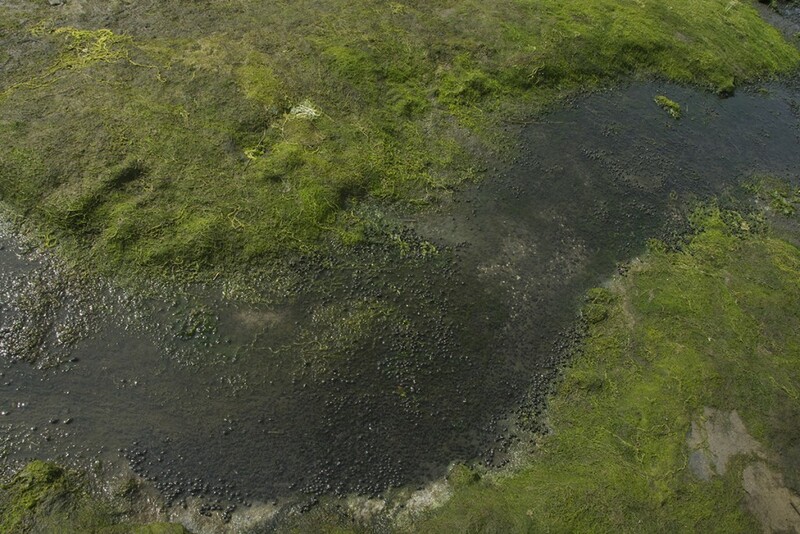 Curated by Catherine Grau and Nathan Kensinger, this project includes a series of week-long mini-residencies by the artists of Chance Ecologies. 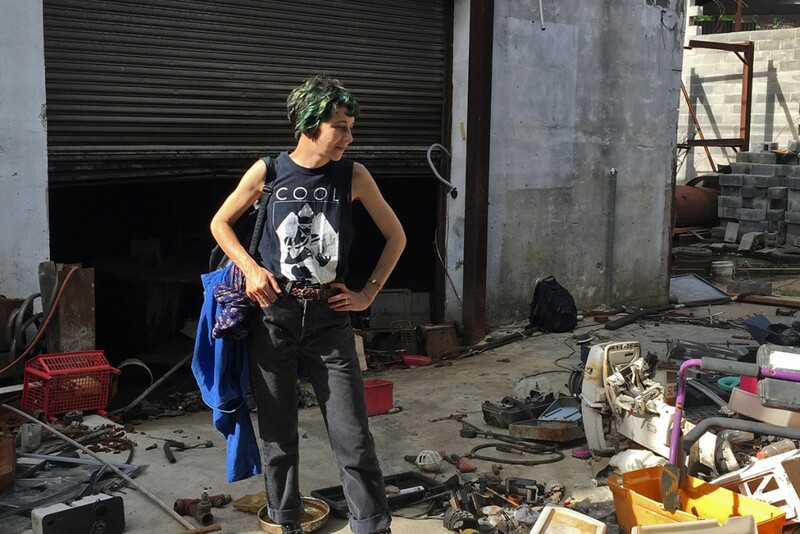 During the first week of Chance Ecologies: Flushing River, artists Nate Dorr and Maya Edelman were invited to continue their collaborative work along the Flushing River. The artists alternated days at the Studio in the Park, developing their respective sides of an ongoing project investigating the northern stretches of the Flushing River. 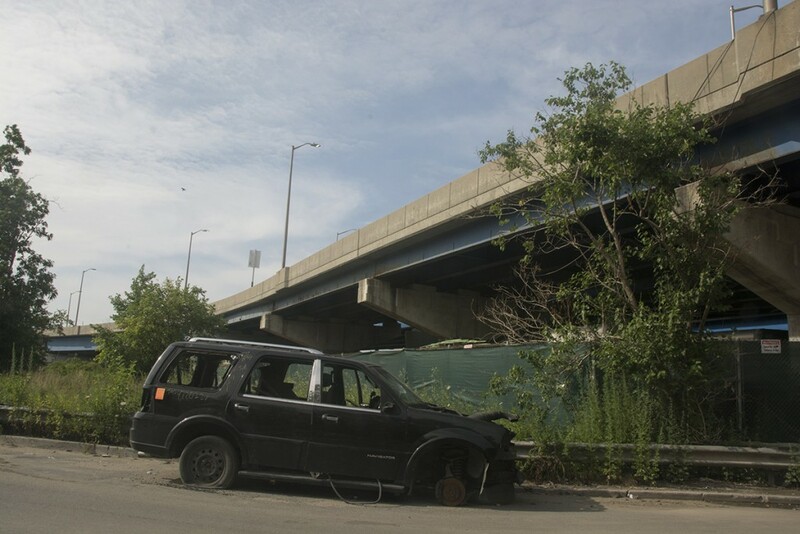 Nate Dorr, a photographer, filmmaker, neuroscientist, and film programmer for the Imagine Science Film Festival, focused on photographing and filming near Willets Point, a neighborhood he has been documenting for an upcoming film project. 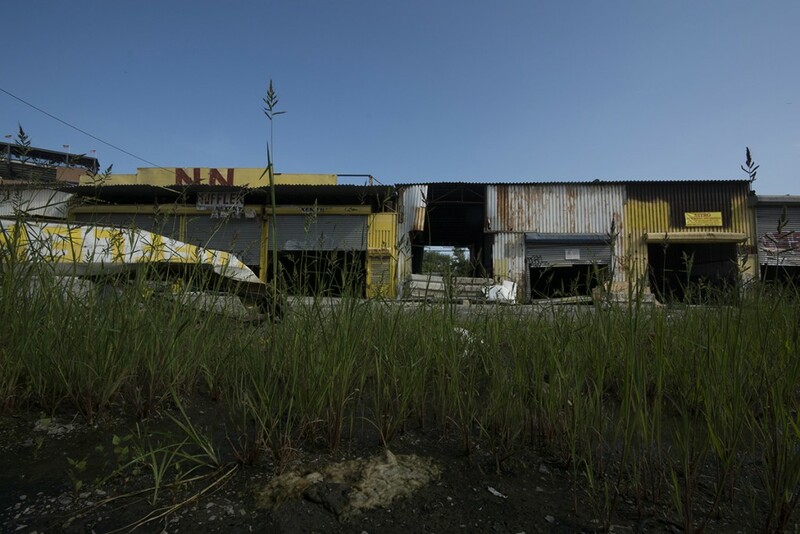 During his residency, he met with local workers and filmed the newly desolate southern end of the neighborhood, where several whole blocks have been closed off for demolition by the city as part of a larger redevelopment plan. Work here appears to have stalled, leaving the neighborhood to be gradually taken over by stagnant, algae filled pools and weedy plant species. Several local mechanics reported strange skin rashes and infections from the abandoned trucks and trailers that have recently appeared in the neighborhood, which are leaking unknown liquids. 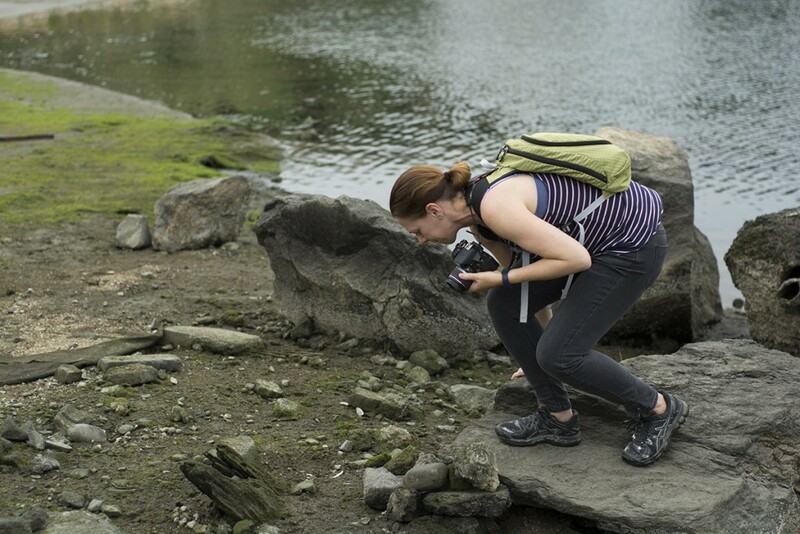 During exploratory walks to this area, artist Maya Edelman, an animator and illustrator, took photographs of local flora along the banks of the Flushing River, noting especially the variety of leaf shapes. 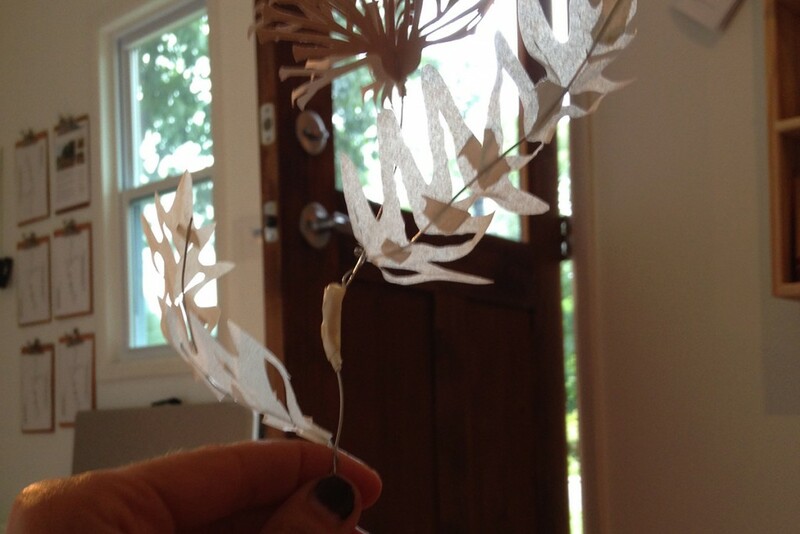 Throughout the week she returned to the Studio in the Park and the surrounding parkland, using the shapes of plants and grasses to inspire the creation of a series of cut paper sculptures. The week culminated in a day of public workshops led by Dorr and Edelman, including a walk through Willets Point to the Flushing River and an afternoon of paper plant construction with visitors to the Studio in the Park. 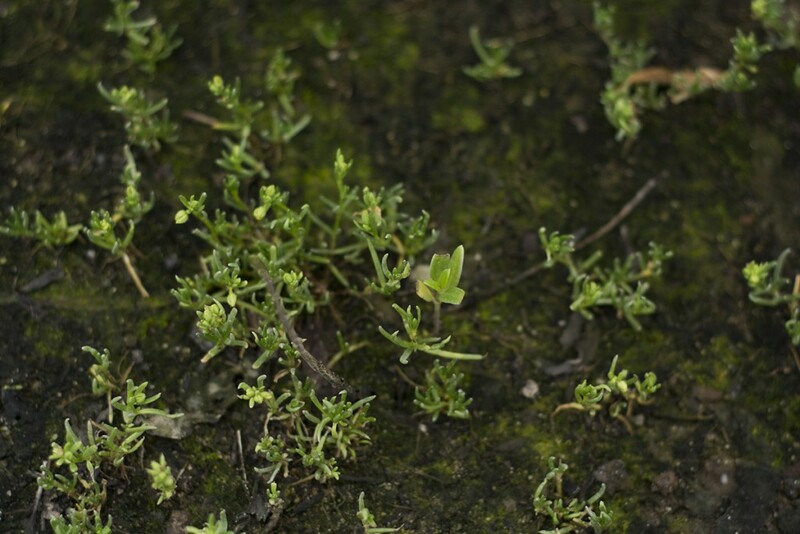 The artists plan to return throughout the summer, to reintroduce paper plant species to the Iron Triangle and to document this new growth taking root. 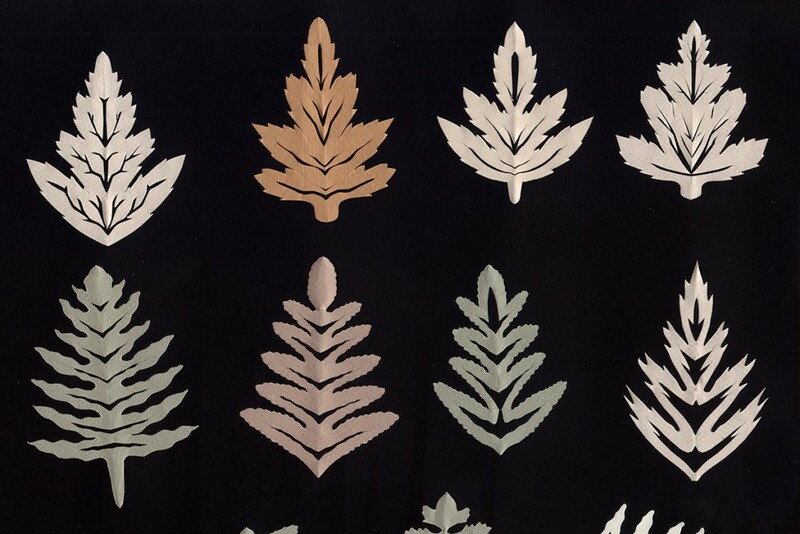 For more information on upcoming events at the Studio in the Park, visit Chance Ecologies events page.